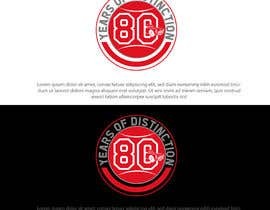 We would like to see some new designs (old samples attached). 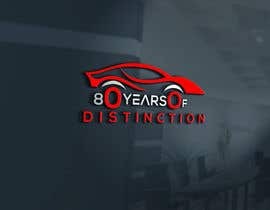 We would like to see something new and highly creative. 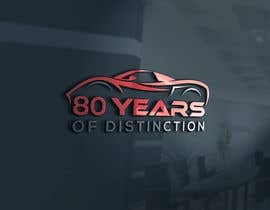 We are in the auto industry. 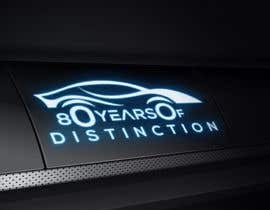 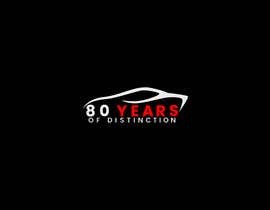 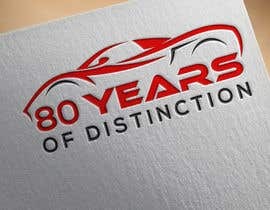 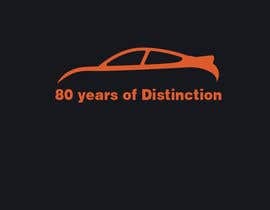 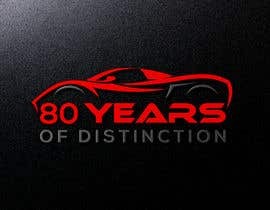 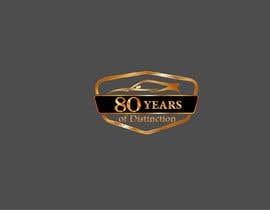 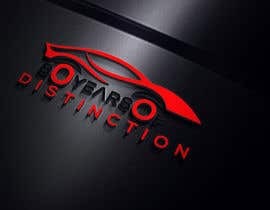 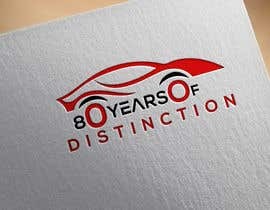 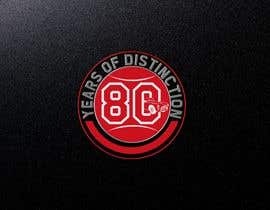 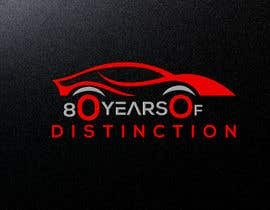 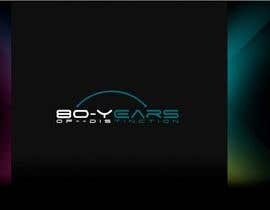 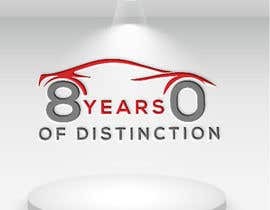 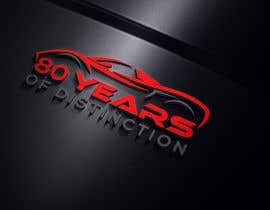 The theme for this logo is - "80 years of Distinction."